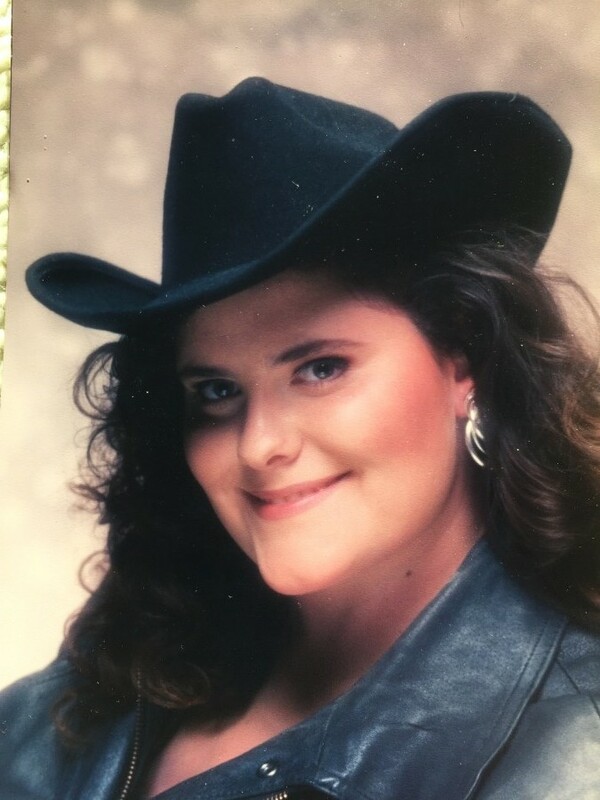 Angela Ann Lydon, 42, passed away March 19, 2019 in Salt Lake City, Utah. She was born January 6, 1977 in Great Falls, Montana to George Leroy and Penny Lou Hughes. She graduated from Basic High School in Henderson, Nevada. She married Steve Mark Lydon in Paragonah, Utah in 2004. They have three daughters Annabelle, Izzabelle and Marabelle Lydon. Angela was a compassionate, caring and loving young woman who passed too early. 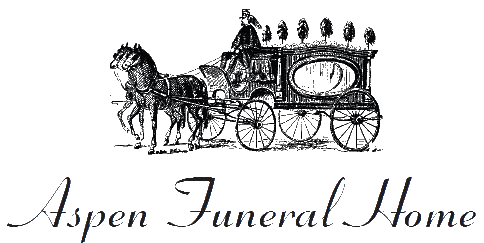 Funeral Services will be held Tuesday, March 26 at 7 P.M. at the Paragonah LDS Church located at 100 North Main.